Yesterday evening was magical at the Lands End in San Francisco. I was so happy to be out there photographing one of my favorite families. 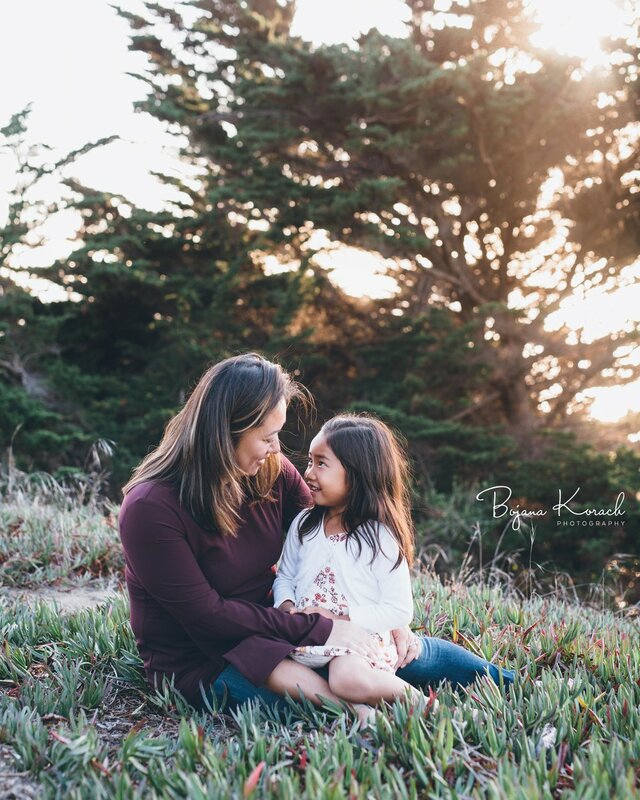 Soon to have more from this session but for now enjoy this beautiful moment captured between mother and daughter.